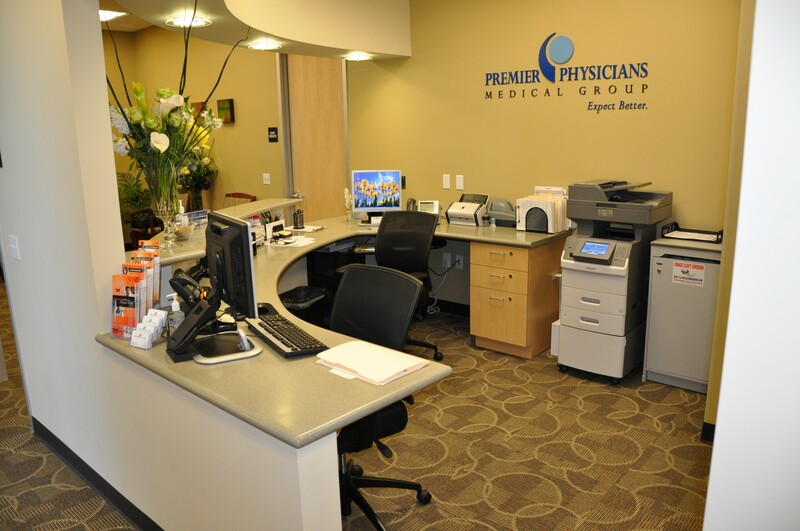 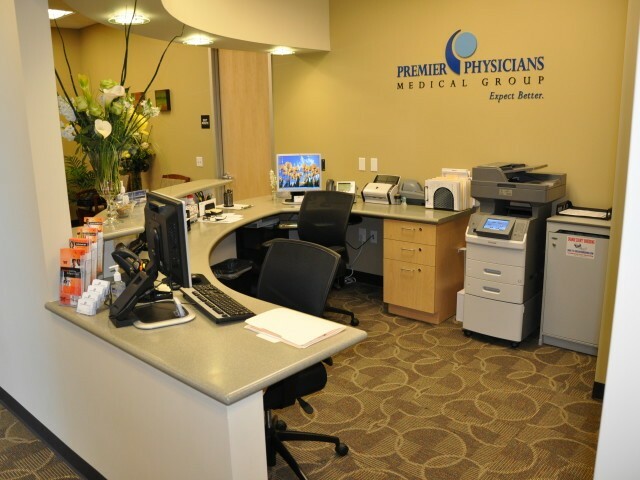 Phoenix Planning was selected by Monarch Healthcare to develop a satellite office for one of their elite medical groups, Premier Physicians. 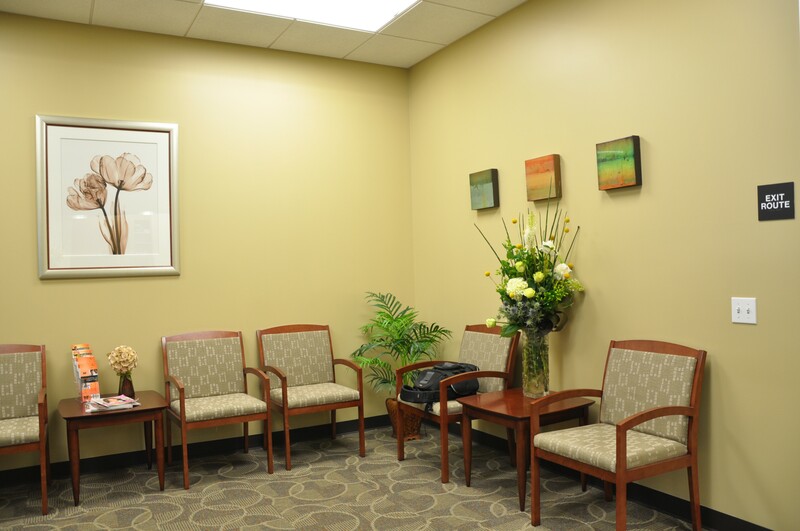 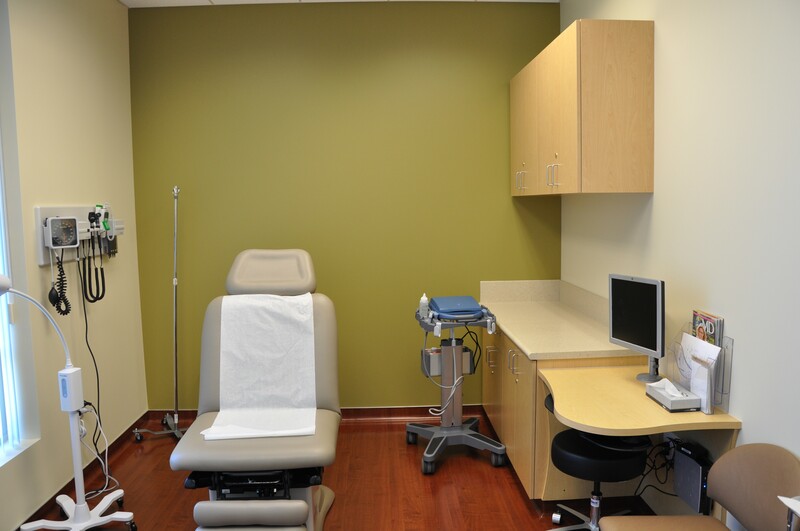 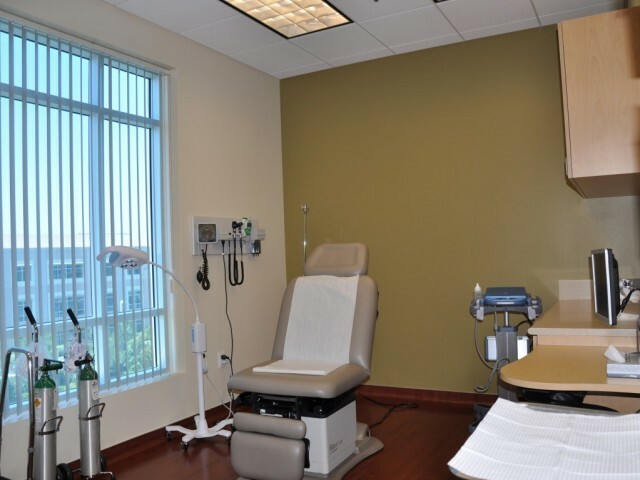 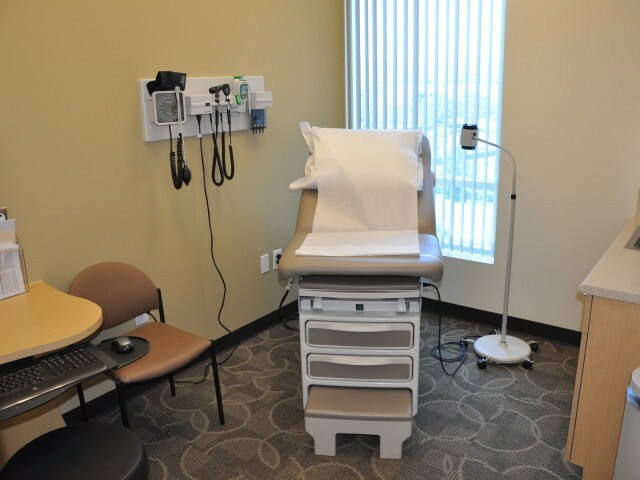 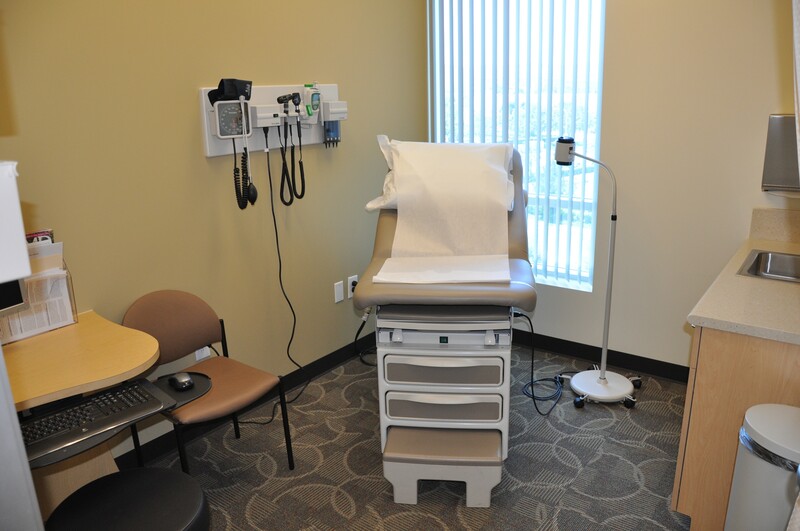 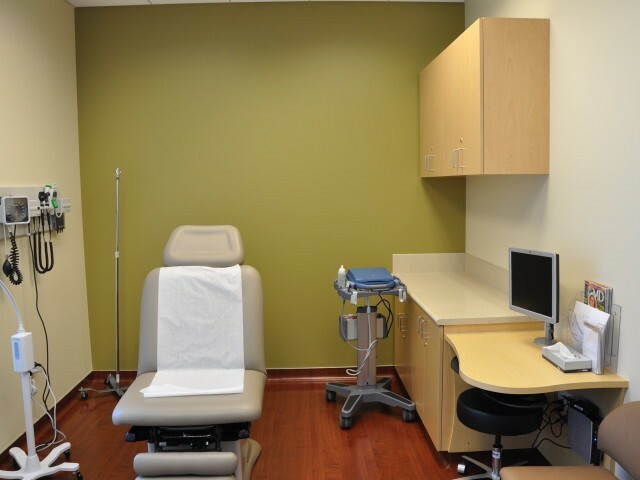 The Medical Suite contains 4 exam rooms, one larger treatment room, a doctor’s office and mini lab. 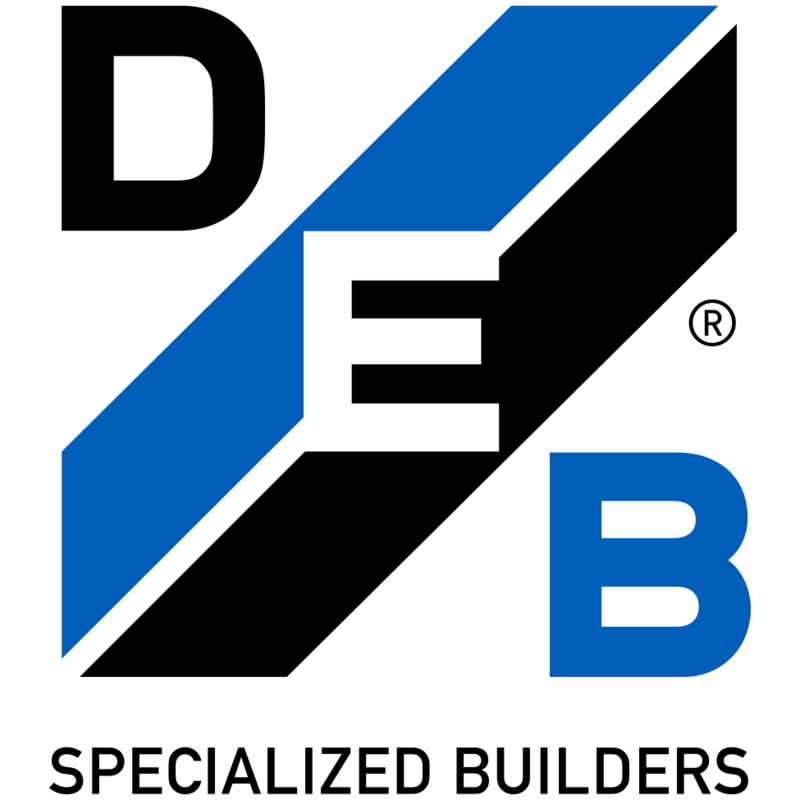  From the beginning branding was infused in all design meetings. 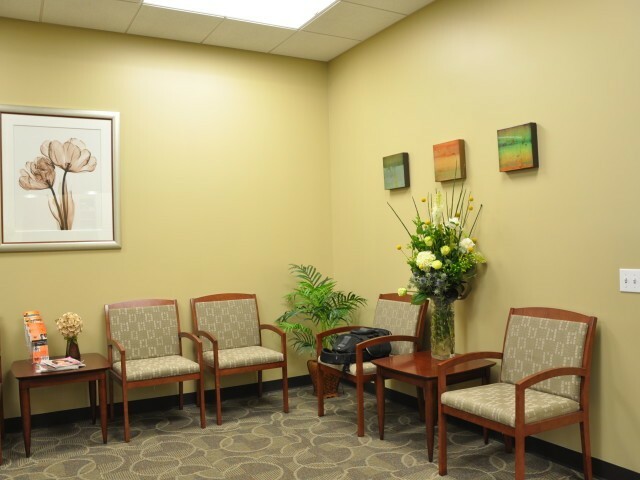 Our design chose to flip an earlier corporate standard which utilized dark shades and use the lightest shade throughout to take advantage of and transmit the natural light from large windowline this suite has. 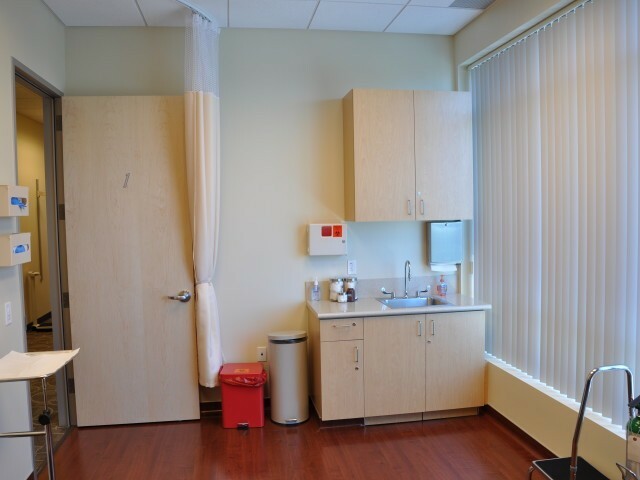 The exam rooms and treatment room have a cherry woodgrain sheet vinyl to provide an attractive while sanitary flooring. 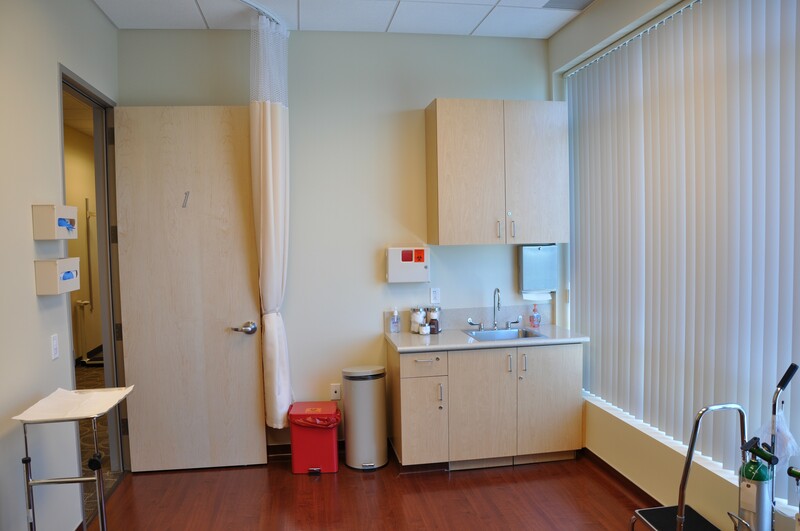 Natural light floods through the suite and the ten foot ceilings create an overall sense of airiness.